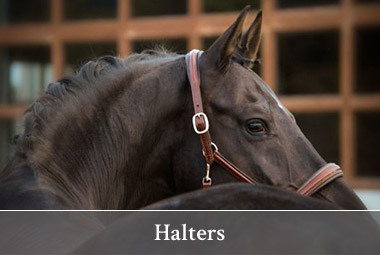 High end European fashion is available for equestrians at Euro Horse Designs. 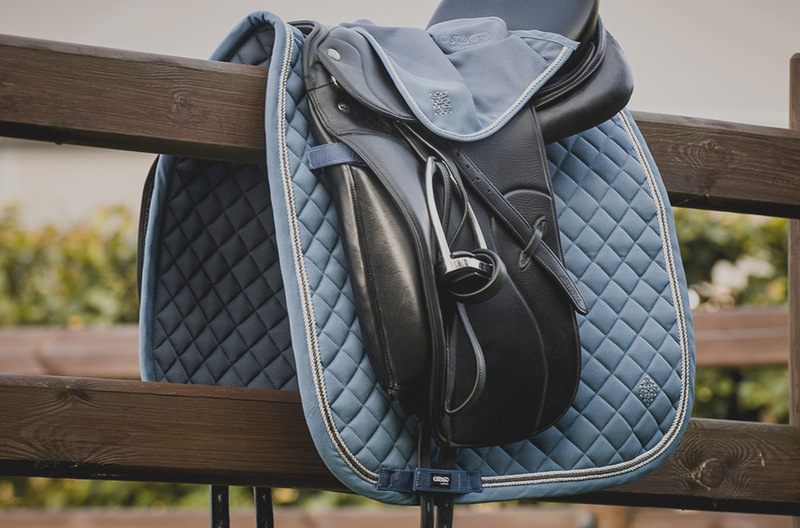 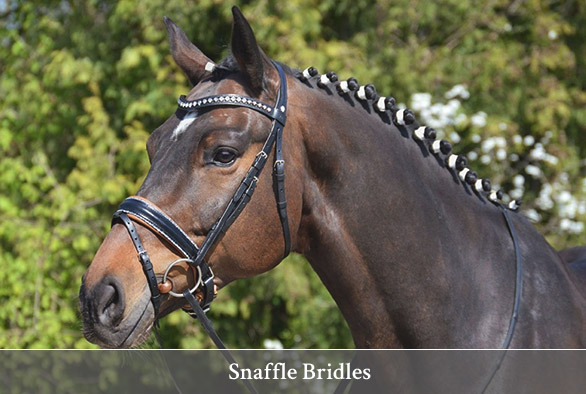 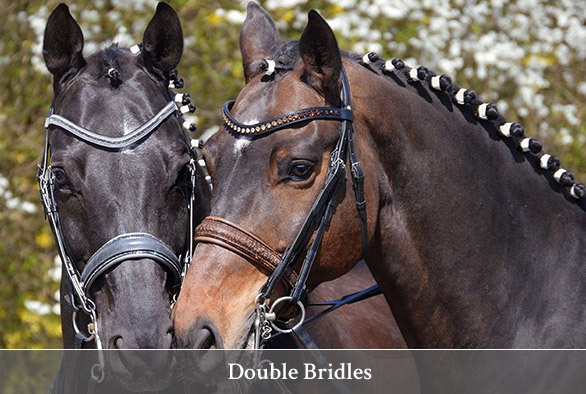 Our customizable, handmade leather bridle are crafted by one of Europe's best saddlers Otto Schumacher. 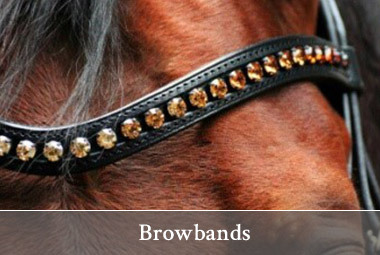 We offer the highest calibre accessories, several of them customizable to suit your style. 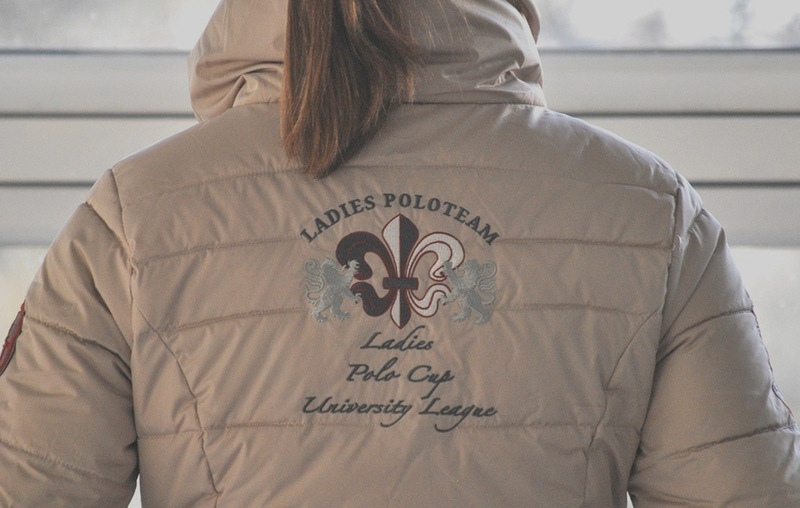 For equestrians with exquisite tastes, we have fashionable apparel from HV Polo that you can wear not only on the horse, but anywhere.